Review of: Dennis Trout (Hrsg. 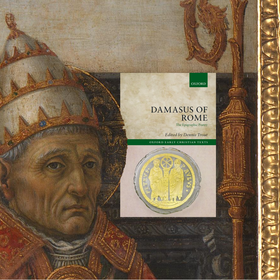 ): Damasus of Rome. The Epigraphic Poetry. Introduction, Texts, Translations, and Commentary. Oxford: Oxford University Press 2015.